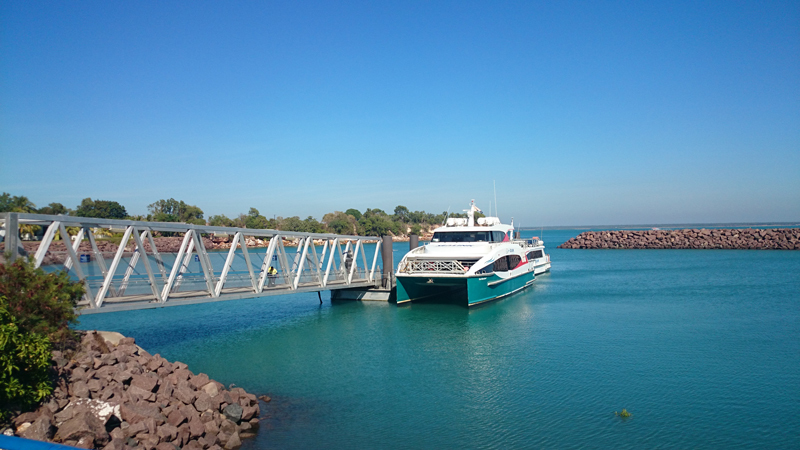 DIPL is investigating the potential for future ferry services in and around Darwin Harbour to cater for future growth within the next 50 years. Construction Snapshot is published by the Department of Infrastructure, Planning and Logistics on a quarterly basis. 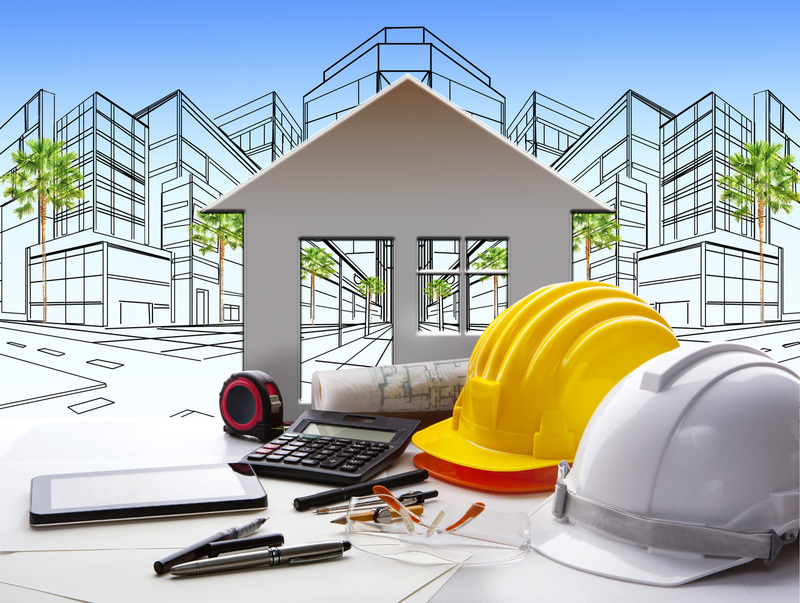 The information provides an overview of the Northern Territory’s construction activity for major works over $500 000. 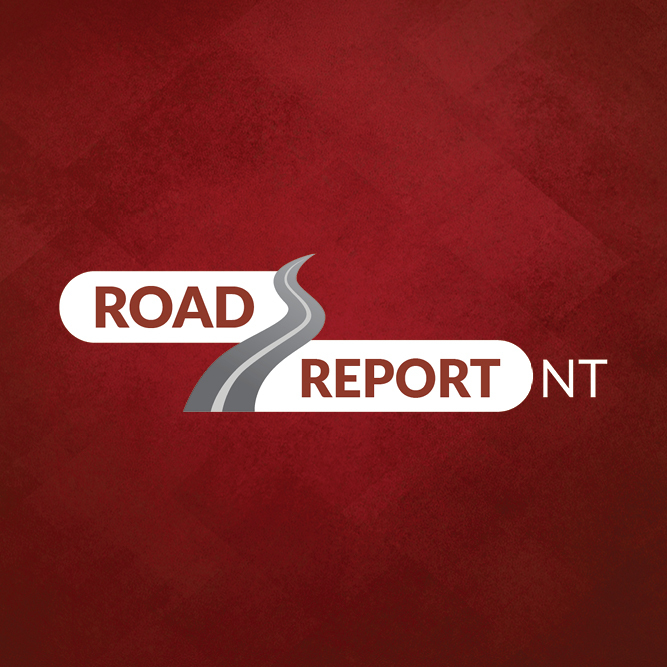 Road Report NT has recently launched a new website which provides a free online service that allows road users to check road conditions within the Northern Territory. 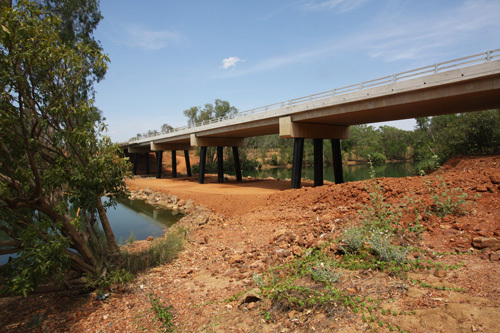 Across the Northern Territory, there are over 50 rest stops available to provide motorists a well needed break from driving. The Northern Territory Government is actively planning for the future. The Government has now released its Economic Development Framework and Ten Year Infrastructure Strategy and is working to ensure business and industry have certainty to plan for future growth and the community can be confident that we will protect what Territorians love most, our lifestyle and unique character. 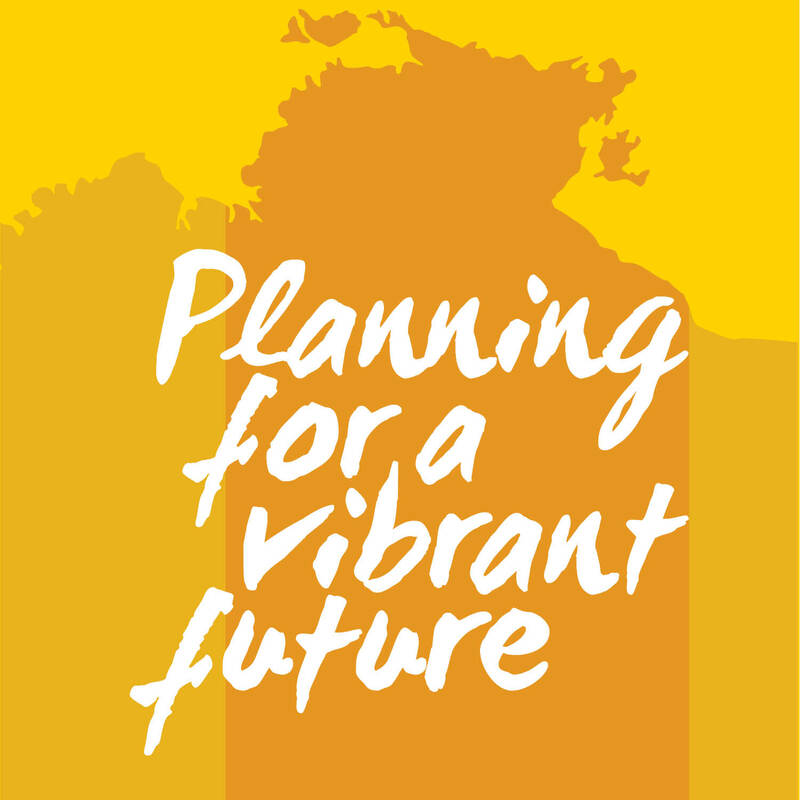 The Northern Territory Government is asking for community feedback to review, reframe and renew our planning system. 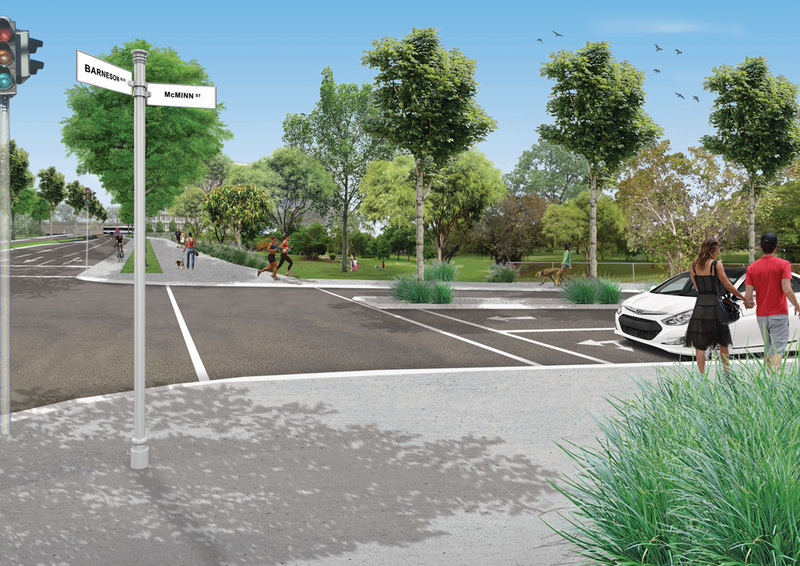 The Northern Territory Government would like to thank community members for participating in the community consultation program for Greening the CBD: Barneson Boulevard and Tiger Brennan Drive duplication project. 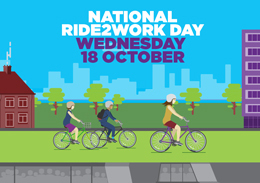 National Ride to Work Day is a great opportunity for everyone to get active and go green! Construction on the Roper and Wilton River Crossings is on track to finish in December this year. 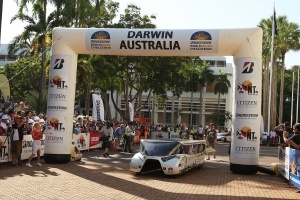 The 2017 Bridgestone World Solar Challenge will commence from Darwin’s State Square on Sunday October 8 from 6.30am.